SMITE has been in closed and open beta testing for what feels like an age but as we near release Hi-Rez Studios took some time to showcase the games journey over the last 4 years in a new developer focused video. SMITE has seen some massive changes since it was first revealed to the public, with huge changes impacting everything from character art and design to gameplay mechanics and environmental improvements. God’s have been completely overhauled, maps totally redesigned and mechanics improved or removed. 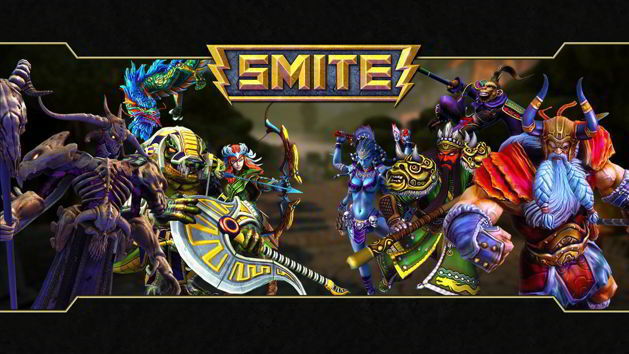 As a game SMITE has enjoyed one of the the most progressive journey’s through beta that I’ve ever witnessed. During the video the developers discuss the past, present and future of the increasingly popular MOBA game from the original roots as an additional mode in the science-fiction TPS Global Agenda, to the official release on March 25th.